What is SEA LIFE Orlando Aquarium? Is SEA LIFE Orlando Aquarium suitable for adults? 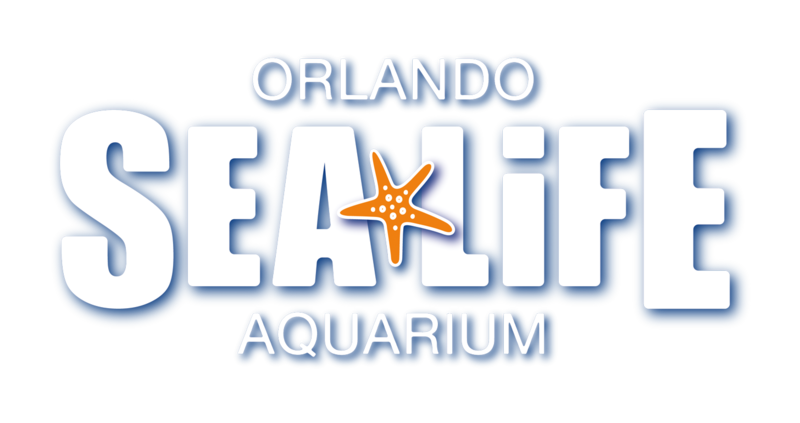 What items cannot be taken into SEA LIFE Orlando Aquarium? When is the quietest time to visit SEA LIFE Orlando Aquarium? What types of animals do you have at SEA LIFE? FREE PARKING off Universal Boulevard, steps from the attractions! For directions and information please click HERE! Where can I buy food and drink in SEA LIFE Orlando Aquarium?